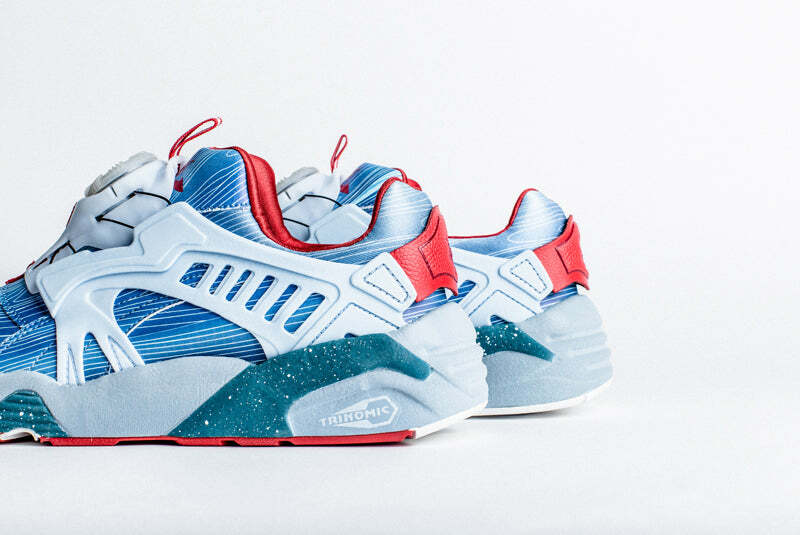 Puma reignites its collaboration with Singapore’s leading sneaker boutique, Limited Edt in a continuation of the three-part series inspired by the Singapore story. 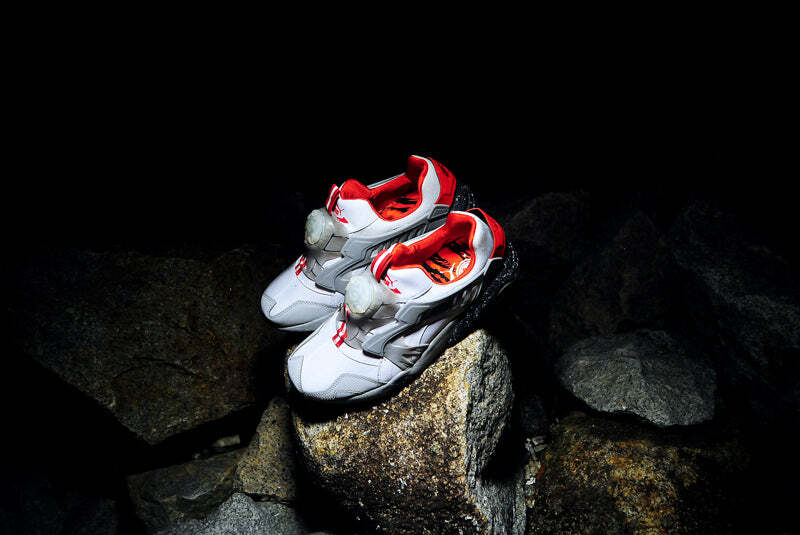 Following last year’s Blaze of Glory x Limited Edt SG50 sneaker, this drop will feature the iconic Puma Disc silhouette for the final two chapters of this story. 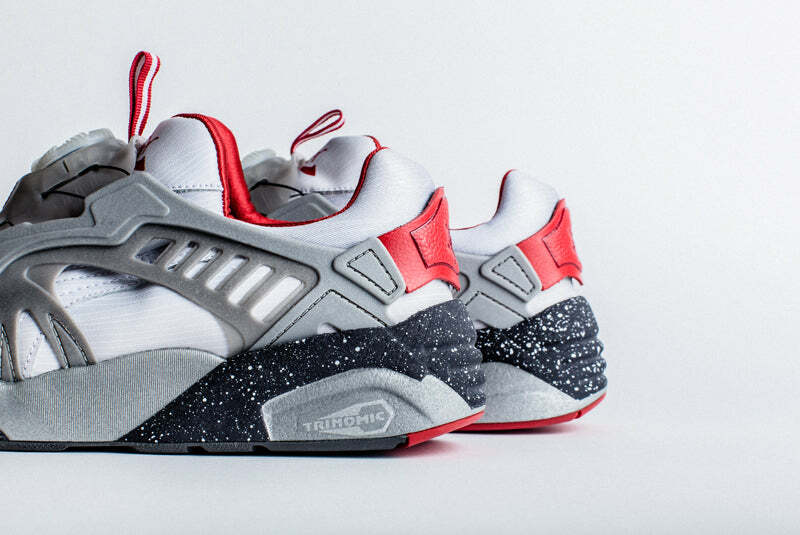 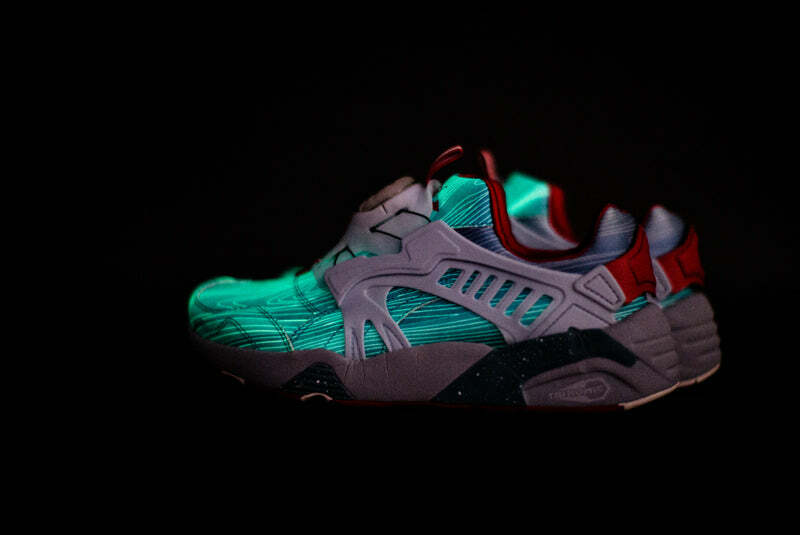 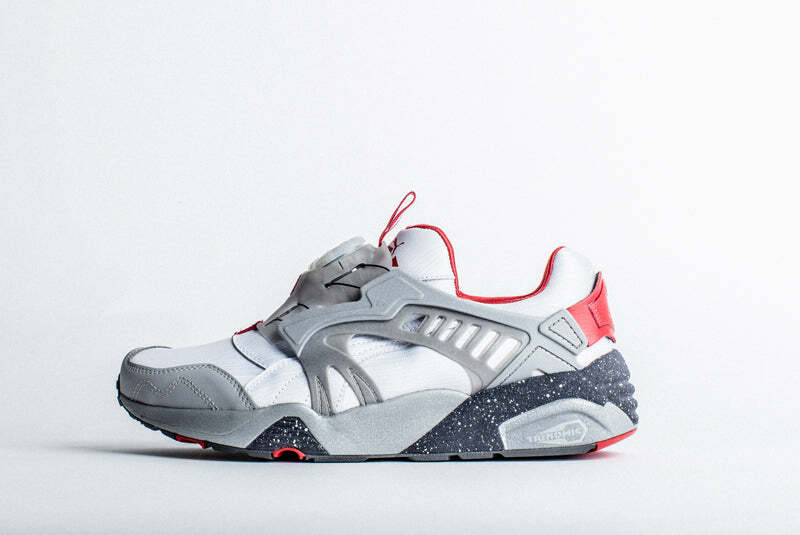 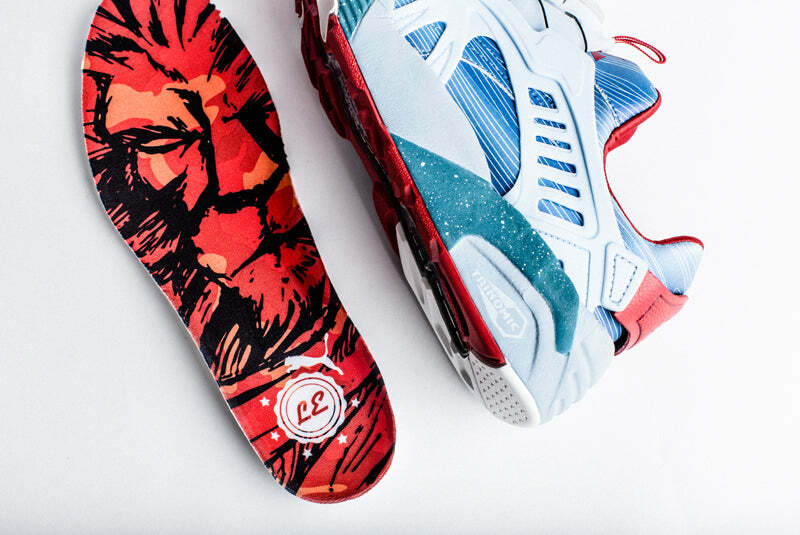 Utilizing a different template to paint the final two chapters of the series, the Limited Edt team has created two exclusively designed sneakers with the iconic Puma Disc. 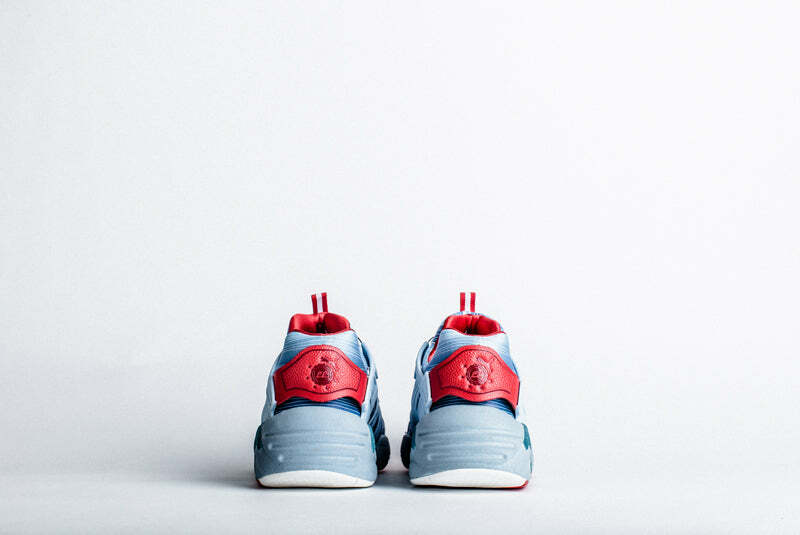 While the Blaze Of Glory told stories of the Merlion and the legend of how Singapore got its name, the second part heralds the founding of Singapore by the British and how it thrived as a port city. 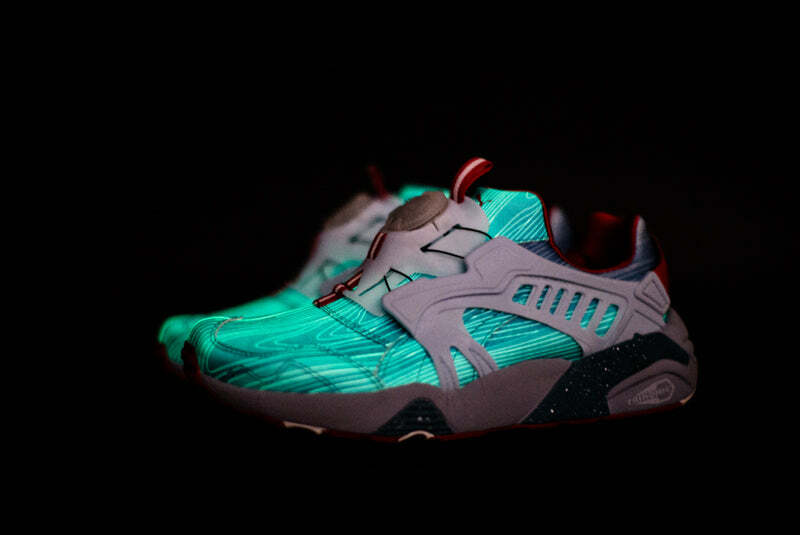 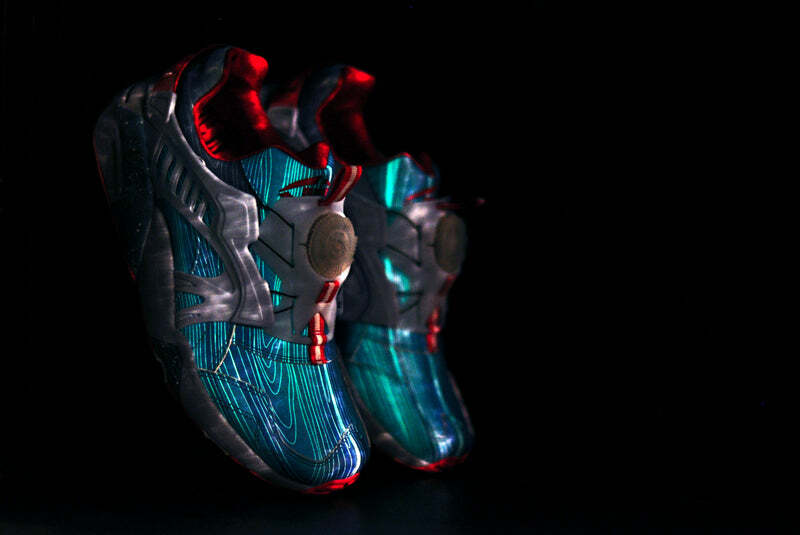 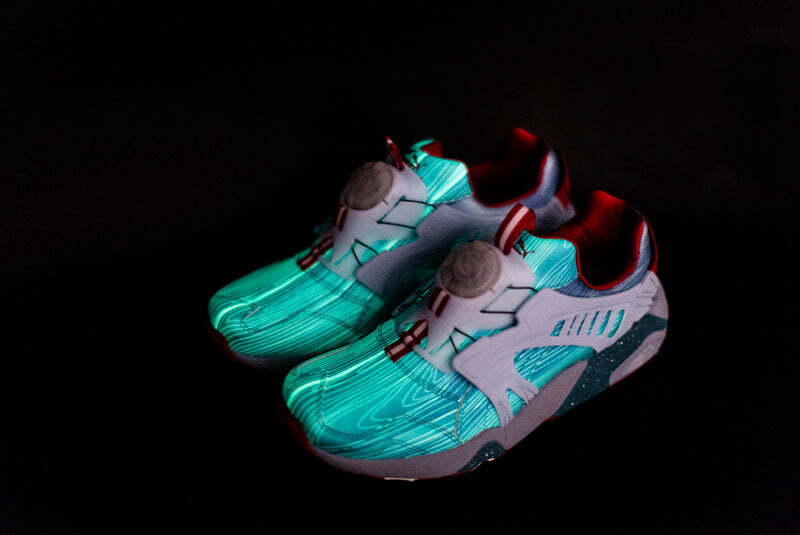 Designed with aspects reflective of the busy sea lanes, the Disc Blaze by Limited Edt Chapter 2 features a transcluscent Puma Disc knob, icy blue cage panels, and a reflective speckled midsole. 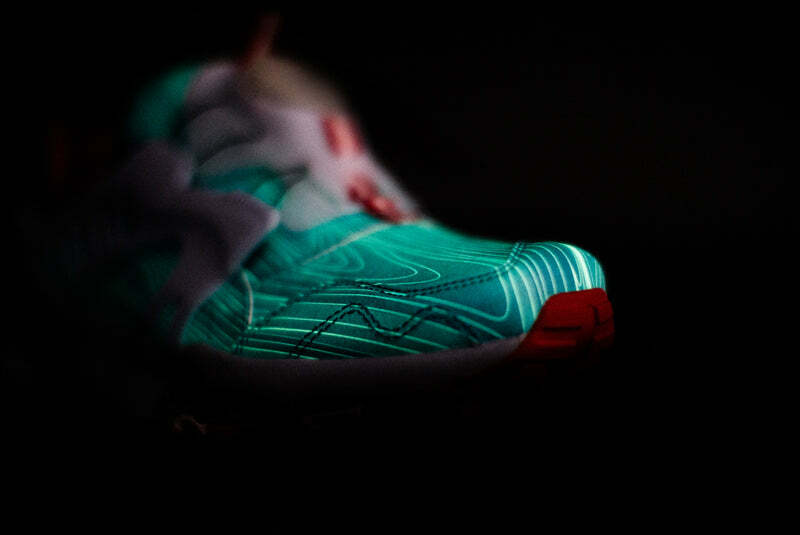 A standout look for day to night, the upper also emits a powerful glow in the dark. 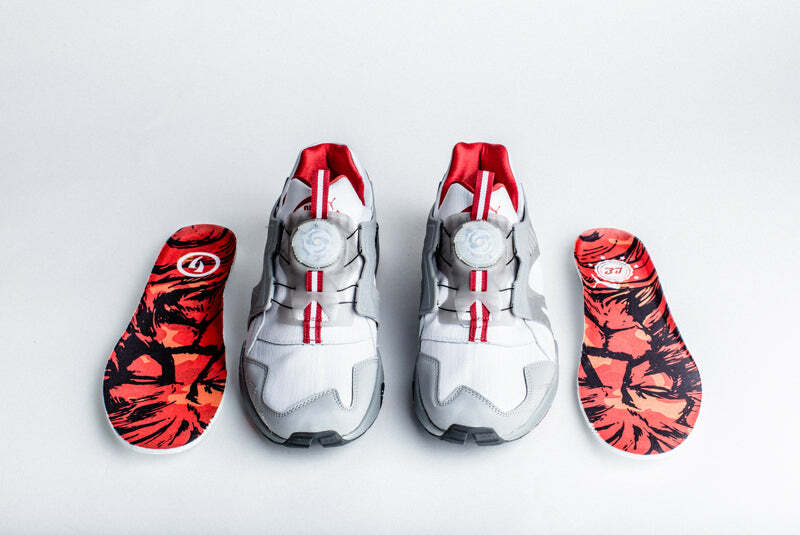 Disc Blaze by Limited Edt Chapter 3 depicts the modern Singapore at present and the inspiration comes through with the different shades of grey tones with tree bark camo used on the upper to symbolise the state being a concrete Jungle. 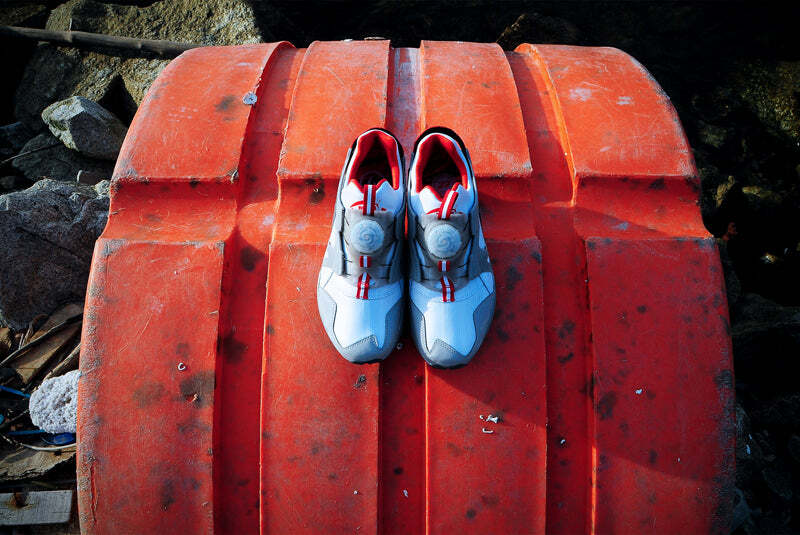 Crafted to reflect the glossy, clean and urban feel of the country, the shoes also feature reflective elements such as a specked midsole, toe guard and cage panels. 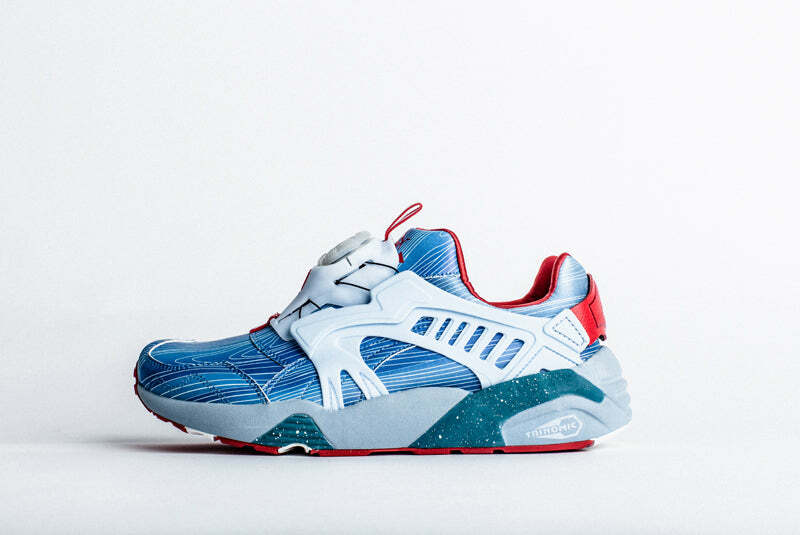 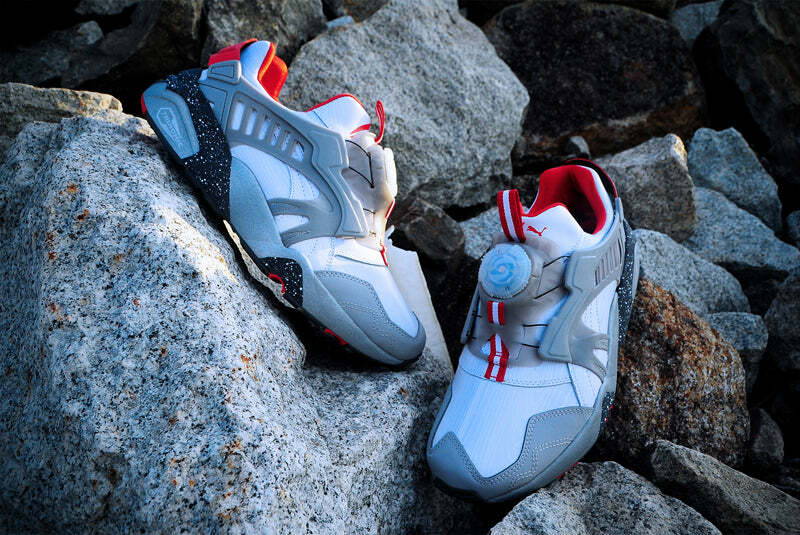 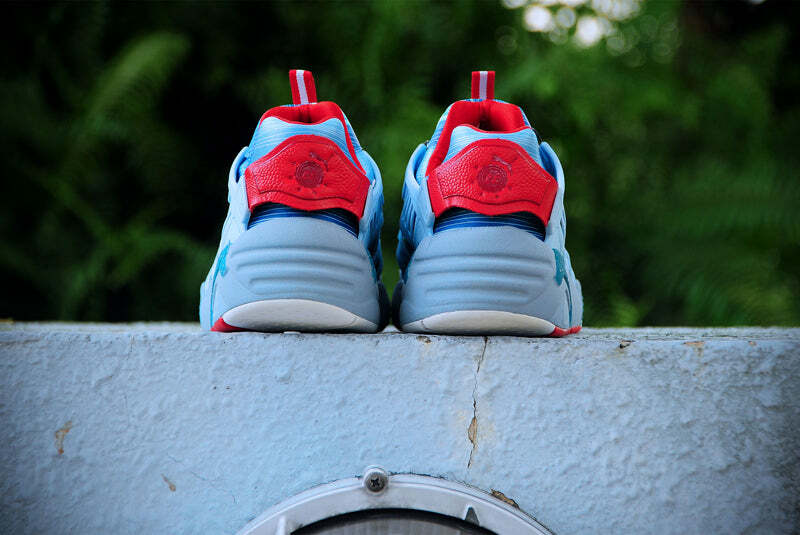 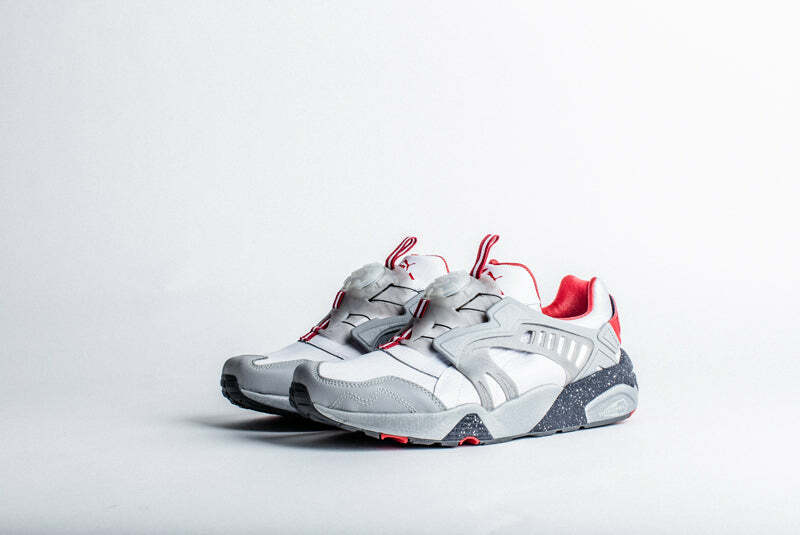 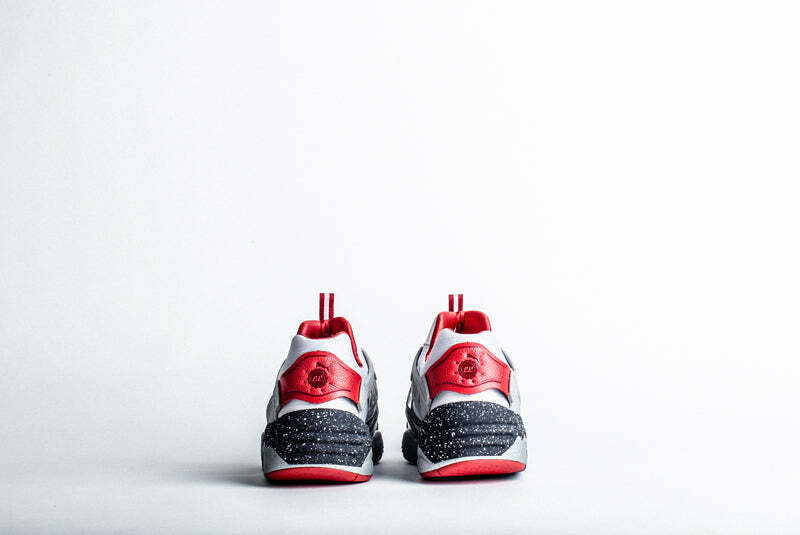 A recurring motif across the capsule, both pairs like the first release also pay homage to the national flag with the 5 star Puma and Limited Edt insignia at the heel, as well as the red and white detailing on the tongue tab. 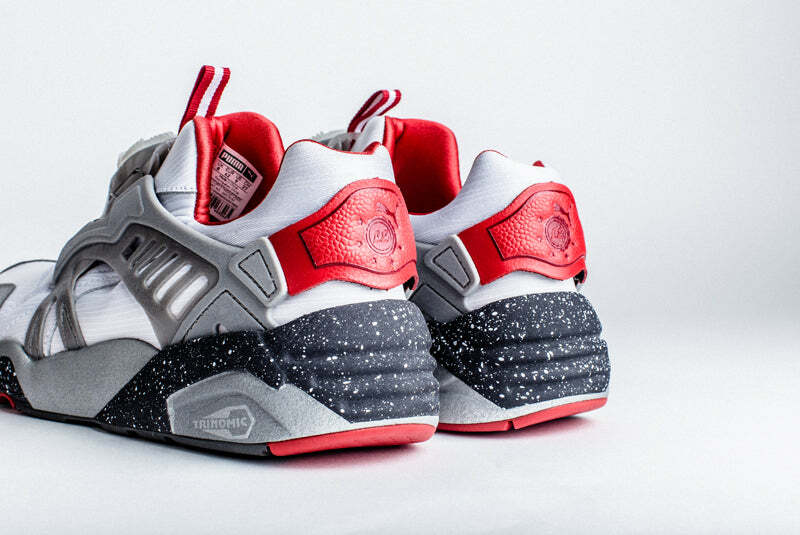 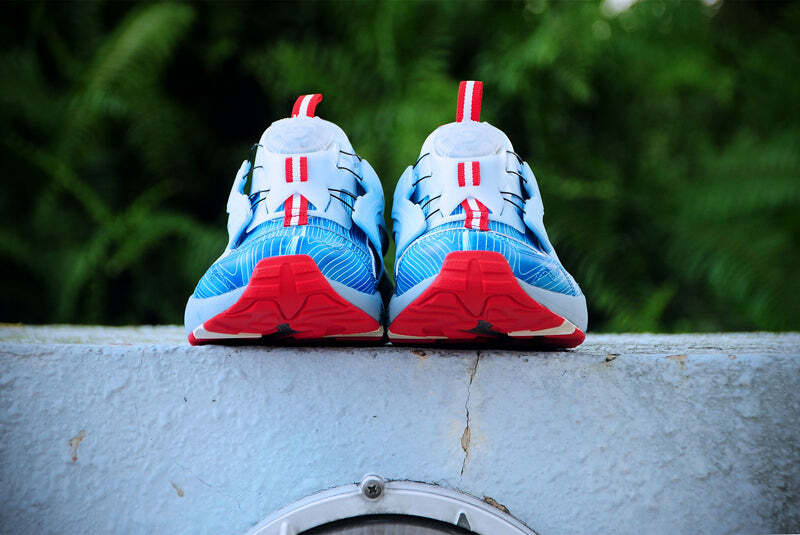 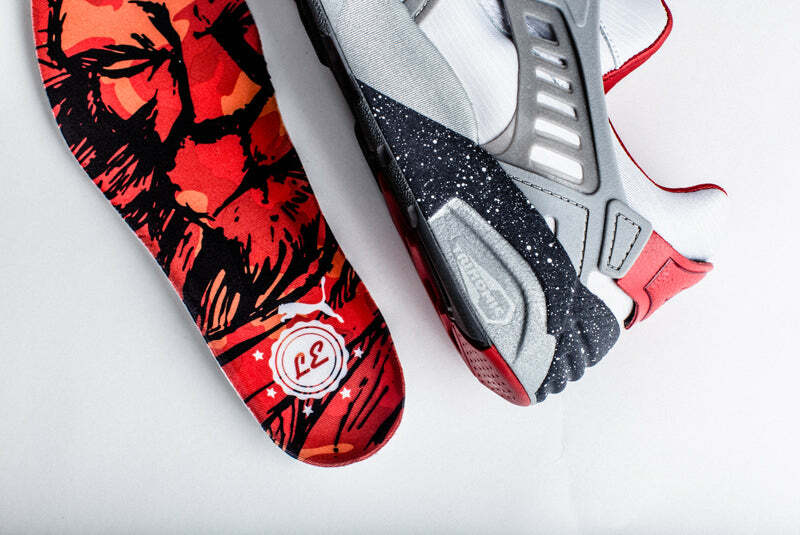 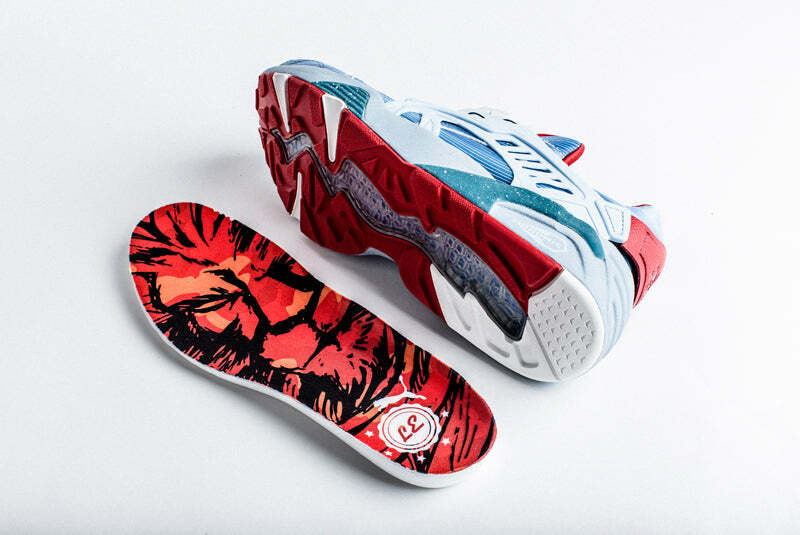 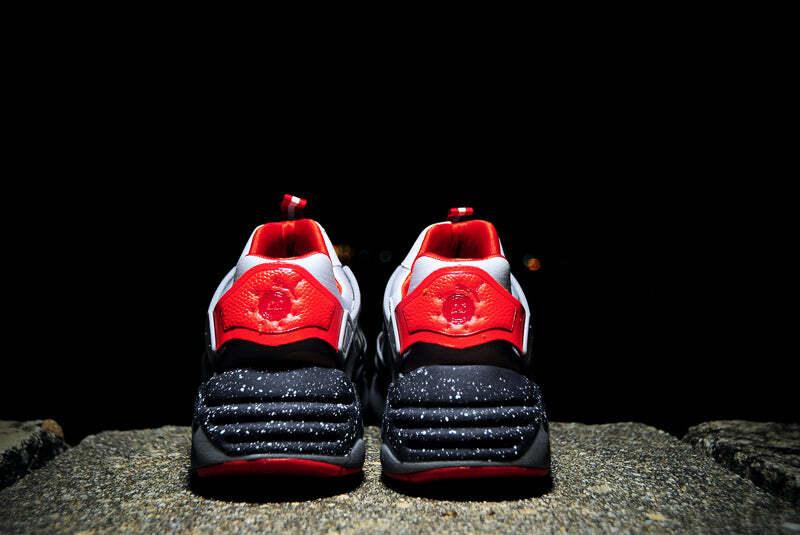 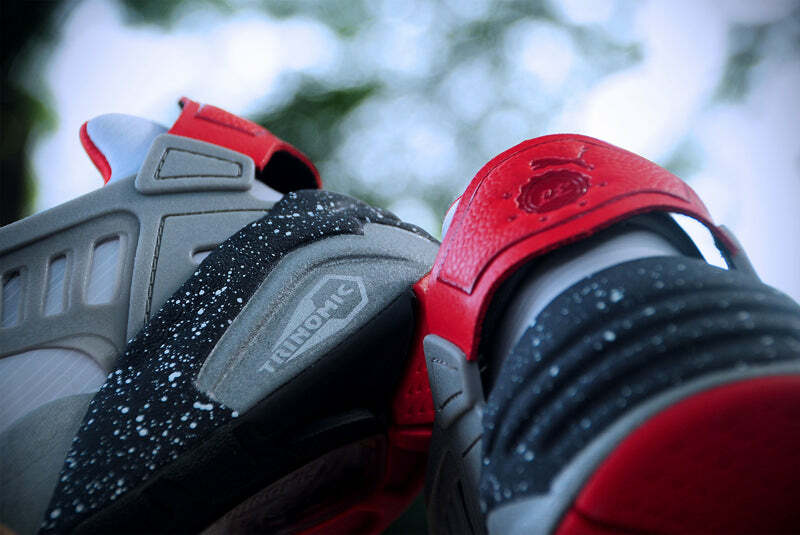 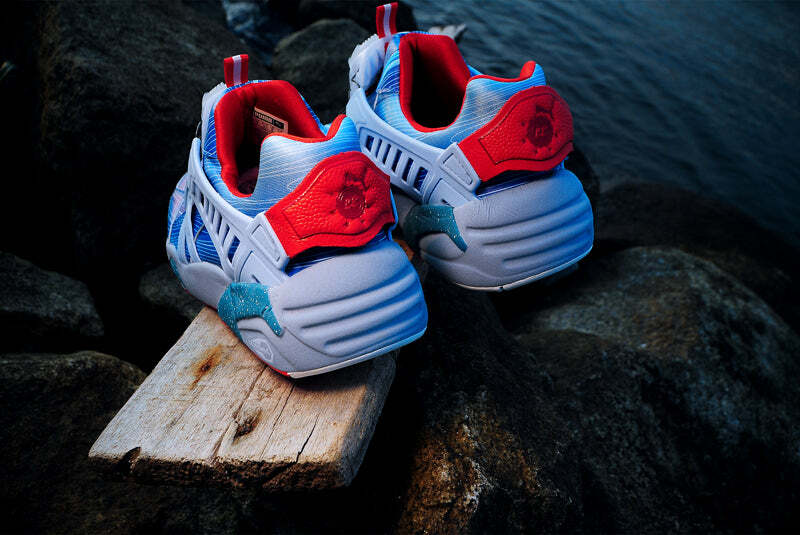 The custom insole features a lion graphic specially designed by Hypethetic to follow through with the lion city theme. 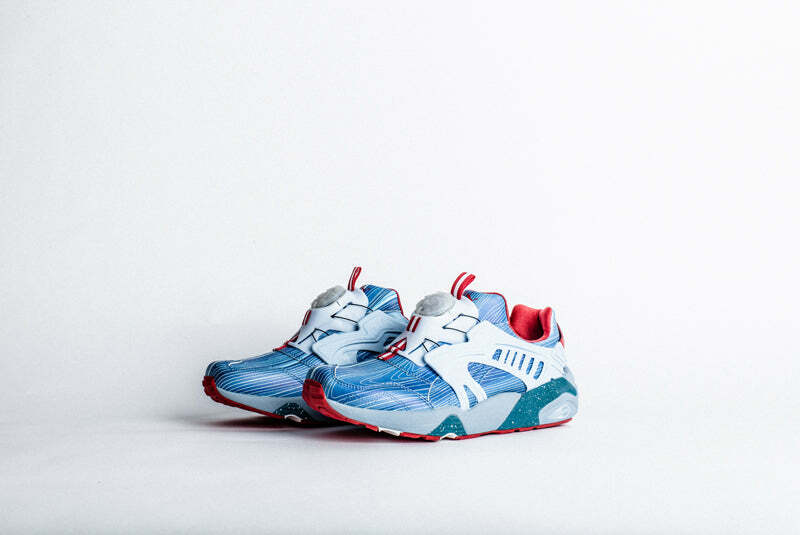 A capsule collection that conveys the Singapore history with fresh and contemporary execution, both sneakers are made to for those who aren’t afraid of standing out.